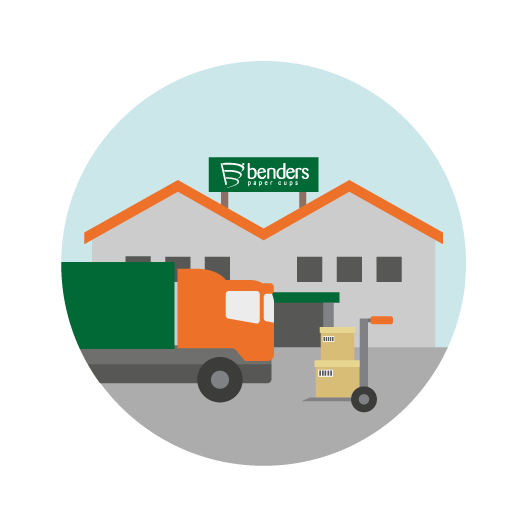 Benders Paper Cups are partnering with Unilever as a supplier of choice, developing and supplying them with their new PG tips ‘Keep it Tea’ branded paper cups. According to an independent study conducted by The NPD Group, a British consumer market research company specialising in foodservice, tea is the nation’s favourite hot drink at home, but when it comes to drinking out of the house, coffee outsells tea by over two cups to one. Tea is also only included in 8% of all visits to Britain’s foodservice markets compared to over 17% for coffee. 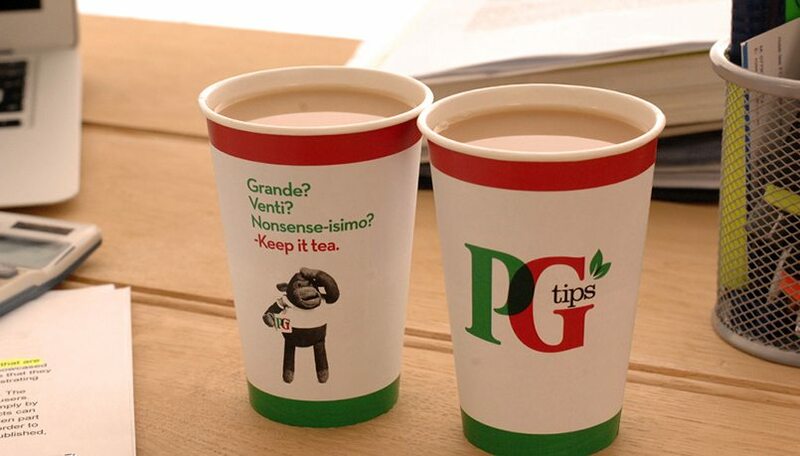 With the launch of its ‘Keep it tea’ campaign, PG tips was keen to drive awareness of this message and wanted to make sure consumers saw the branded paper cups whilst drinking tea out of the home. The ‘Keep it tea’ cups will be readily available to any vending operator who supplies PG tips from 1st of November 2015.